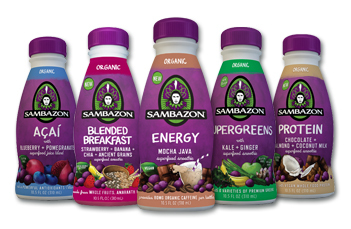 Sambazon juices and smoothies are likely different from anything you have tried before. 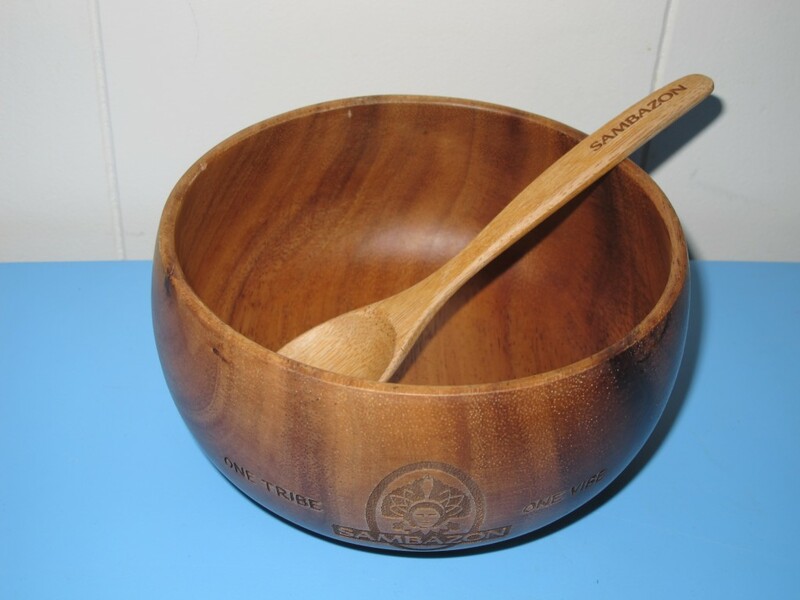 They're made with the goodness of Amazon Superfoods such as Açaí, Acerola, and Yerba Mate. 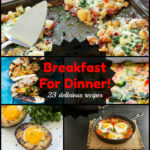 There are ten different flavor varieties, all packed with antioxidants and omega 3-6-9s. Sambazon products are Non-GMO, USDA organic, vegan, gluten-free, and provide whole food nutrition. 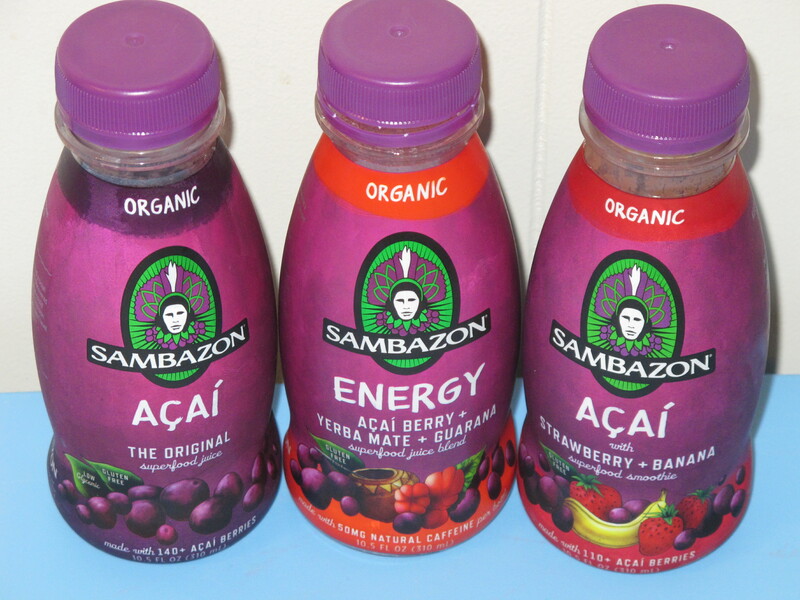 I have tried three Sambazon drinks so far. The Açaí definitely adds a tangy flavor. Both of the boys really liked the juice and Hubby's favorite was the Strawberry Banana Açaí drink. I found Sambazon at my local HEB grocery store for $2.99 a bottle. Check your local store or heath food store to see if they carry Sambazon and if not, ask that they do! 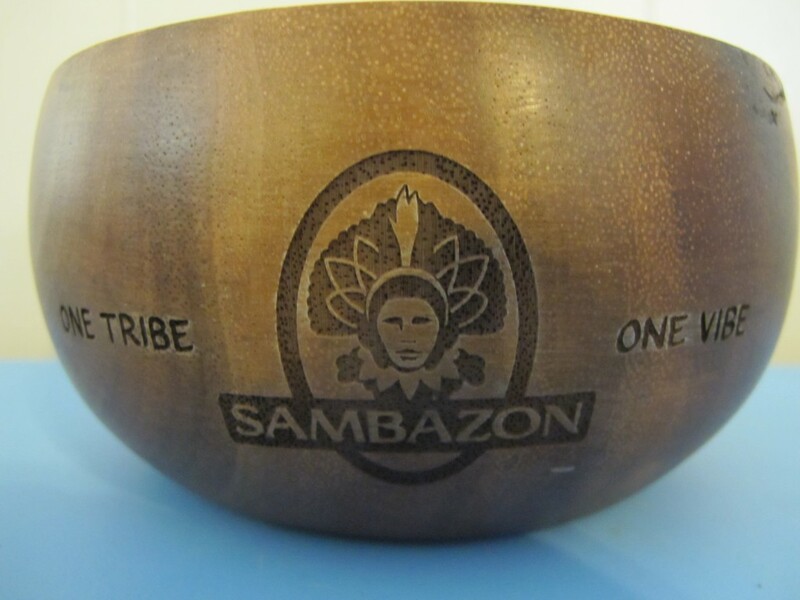 Find more information about Sambazon at their website and on Facebook. The giveaway is over and Teresa T. is the lucky winner! I received this product at no charge from the Moms Meet program, May Media Group LLC, who received it directly from the manufacturer. 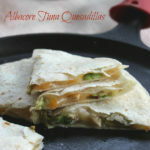 As a Green Moms Meet blogger, I agreed to use this product and post my opinion on my blog. My opinions do not necessarily reflect the opinions of May Media Group LLC or the manufacturer of the product.